Postal Recording is a fully functional death star of a recording studio located just west of downtown Indianapolis, IN. 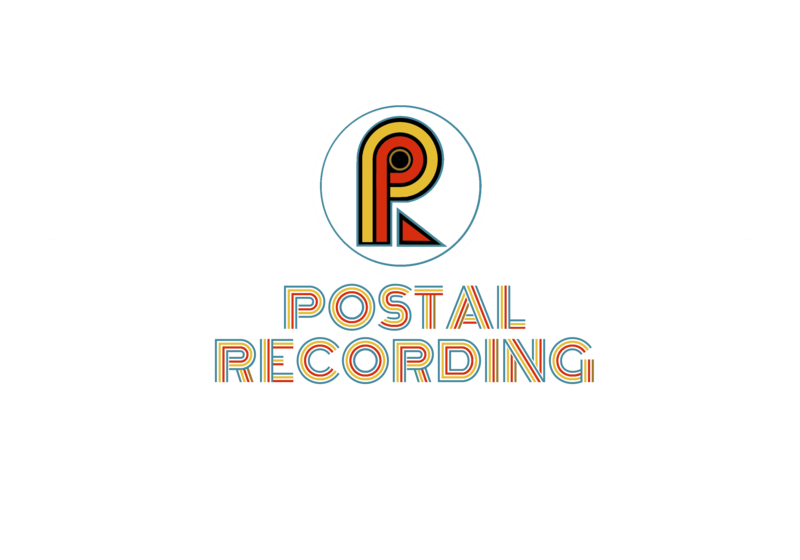 Postal is an analogue & digital studio. We offer complete services in the digital arena & in the wonderful world of analogue tape. The studio also houses a plethora of musical instruments all available at no extra cost. Tracking – The studio is a 3000 square ft recording facility with a ceiling height of 15 ft. With mic & video lines accessible from any space in the building, our sonic & visual options are as deep as Daniel Plainview’s oil well. Postal is 1 large isolation room, 1 mid-sized iso room, 2 smaller iso booths, & a large control room. Even the artist lounge occasionally has a guitar cabinet living in the quarters. Don’t worry, the 4×12 Celestions won’t be taking your next turn at Super Mario 3. & as in keeping with the old Motown tradition, our restroom also doubles as an angelic echo chamber. & yes, the echo chamber also rocks for Satan if you ask it nicely. Mixing – Postal offers both fully analogue & “in the box” mixing. We have mixed albums directly from the recording console to ¼” mono & stereo tape decks. We also mix albums within the digital wonderland of Pro Tools. We cater to each project as the artist requests. Tape Transfers – Did you find grandma’s old vinyl 78 recording of grandpa’s WWII correspondence message? Did you dig up an 8 track ¼” reel to reel recording of your bitchin’ college band? We can help you hear these recordings! We can transfer virtually any recording to a playable format for you. Production – The studio houses hundreds of musical instruments. We also have a handful of trusted session musicians who love to record on other people’s albums at a set price. Postal can help guide your song to a undetermined or specified planet. Songwriting – We write our own songs, as well as songs for films & commercials. We are also cool to be a fresh ear on a song you’ve been working on for way too long. Accommodations – Postal is home to a loft with 6 beds available to traveling musicians.